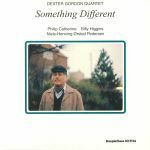 Review: Something Different is an album led by legendary American tenor jazz saxophonist Dexter Gordon. 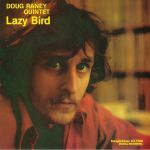 It was recorded in 1975 and released on the Danish SteepleChase label in 1980 - receiving a much needed reissue here in 2019. 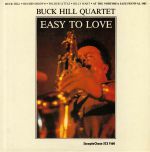 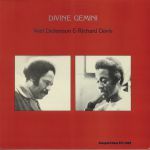 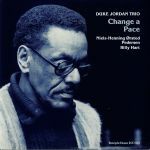 Considered as a seminal album within the modern bop genre, Gordon was joined by a trio on this recording: Belgian guitarist Philip Catherine, Danish upright bassist Niels Pedersen and acclaimed American drummer Billy Higgins - who's considered as Gordon's go-to man. If I Did - Would You?